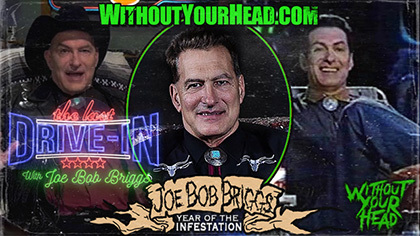 Joe Bob Briggs opened the show! - differences between a redneck and a hillbilly and tons more! 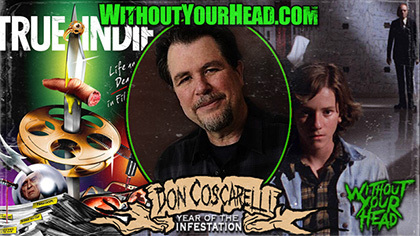 - "Silver Bullet" and more! 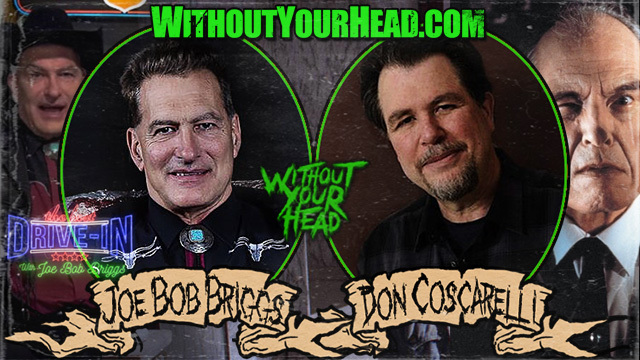 "Nasty" Neal and "Terrible" Troy were then joined by "The Headless Critic"! 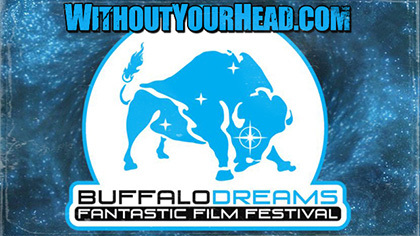 - "Buffalo Dreams Fantastic Film Festival" in depth review and much more!